Rebekah Grace : Another Beautiful Princess! In a swirl of pink and sparkles we would like to welcome Princess Lyndsey to The Practically Perfect Princess Royal Court! If there is a Practically Perfect Princess in your life who would like to become a member of the Royal Court and be entered into the drawing for a chance to win a copy of Rebekah Grace's first adventure please send your pictures or drawings to jen@practicallyperfectprincess.com . For complete details on the giveaway and Princess Palooza visit here. So darling! Got to get my little princess in! 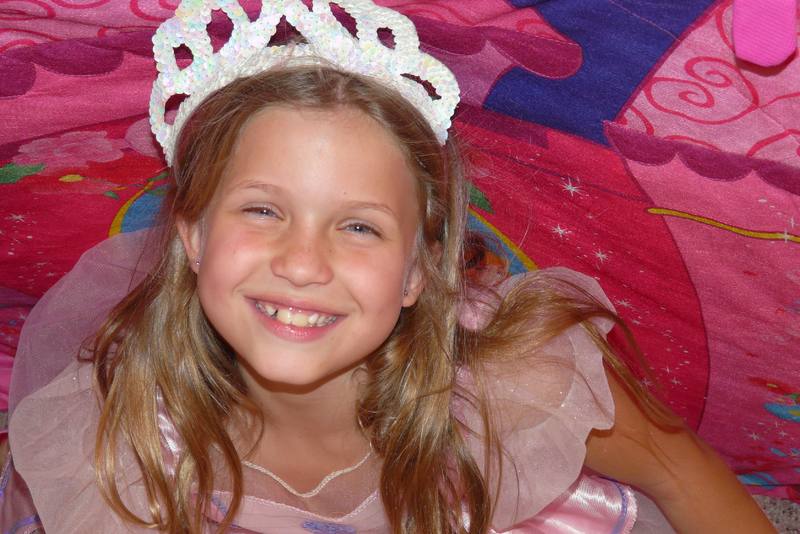 @ OneMommy- I hope you do, we would love to have your Princess join the Palooza!